The odds of winning the Mega Millions jackpot are about to become more difficult — and more expensive. Friday night’s drawing will be the last time players can purchase tickets for $1 before the price increases to $2, Mega Millions announced in a press release. The new price matches the amount for a Powerball ticket. 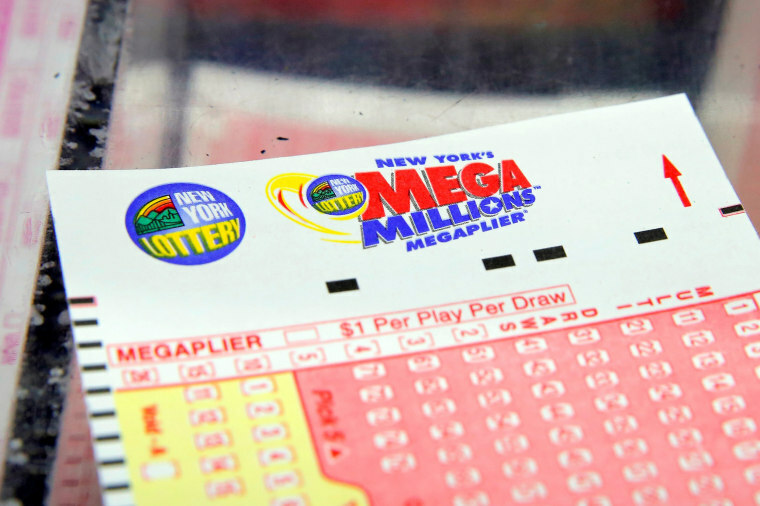 Mega Millions will also unveil a redesigned game with a new range of numbers from which players may choose. Beginning Saturday, players will choose five numbers from 1 to 70, and one Mega Ball number from 1 to 25. All players will have a 1 in 24 chance of winning a prize. The odds of winning the jackpot will become tougher due to the new number ranges, decreasing from 1 in 258.9 million for Friday's drawing to 1 in 302.6 million under the new game. But the new game will create higher jackpots and faster increases due to more rollover weeks when nobody claims the top prize. The redesigned game will also give players better odds of winning $1 million prizes and larger secondary prizes. The odds of winning a secondary prize will improve from 1 in 18 million to 1 in 12 million, and third-tier payouts will increase from $5,000 to $10,000. Fifth-tier payouts will also increase from $50 to $200. The new game will also include an optional $3 wager, “Just the Jackpot,” which allows players to receive two entries for a shot at winning the game’s jackpot only.